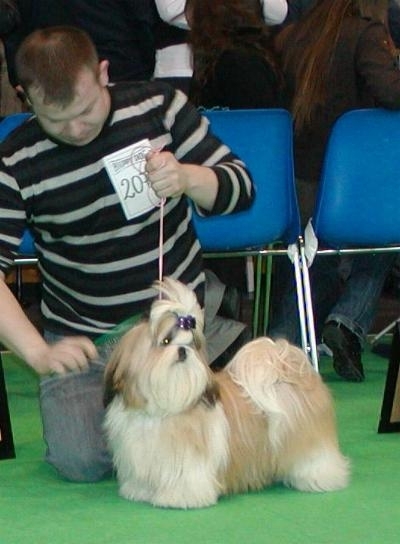 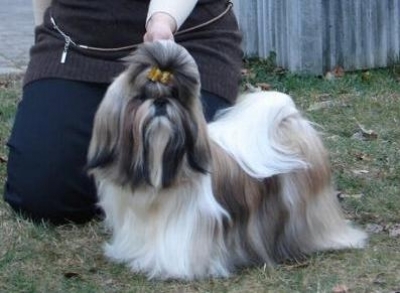 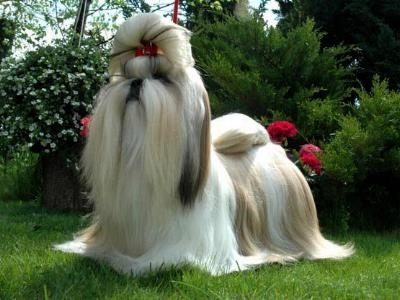 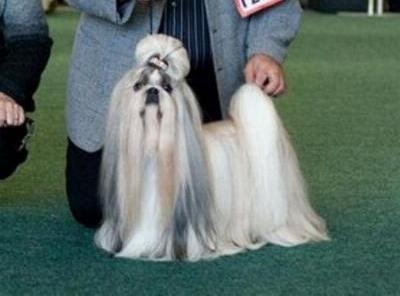 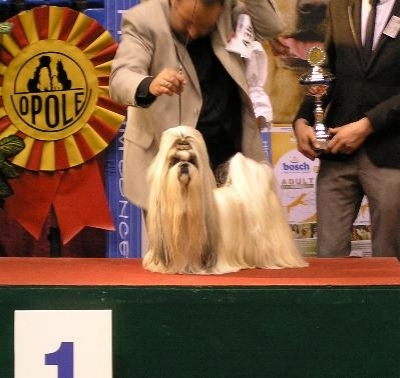 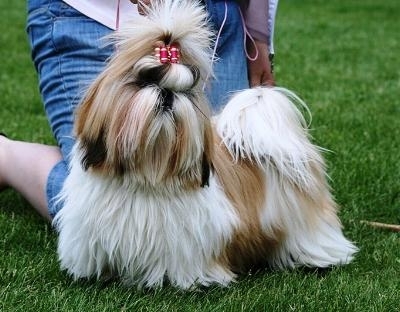 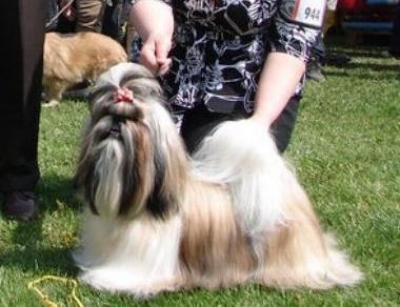 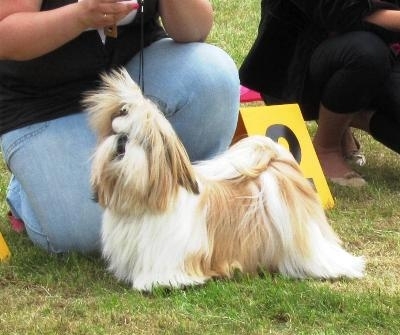 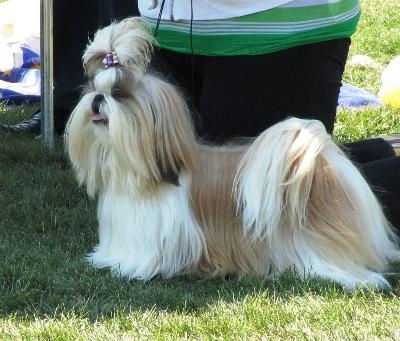 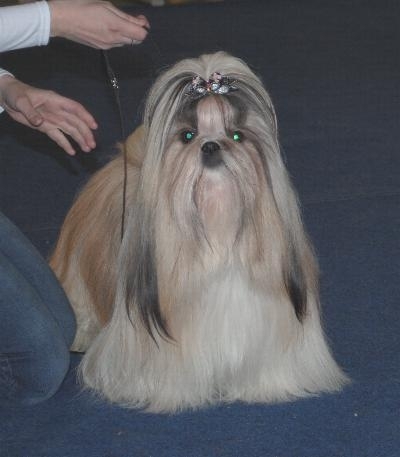 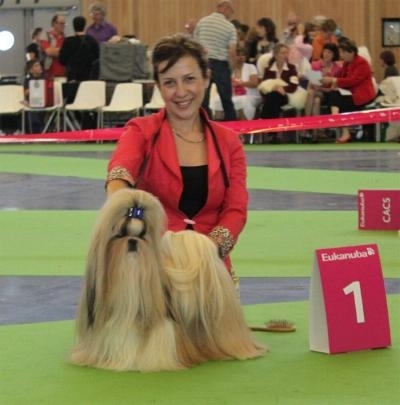 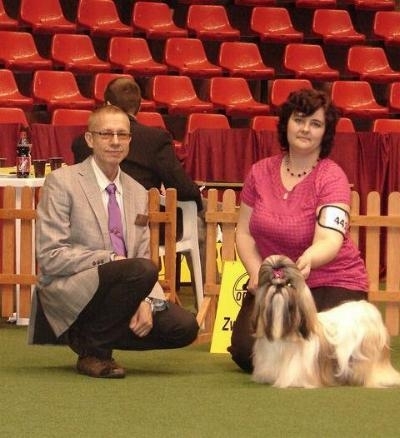 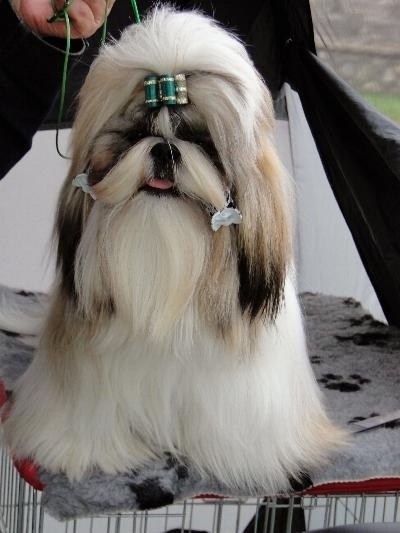 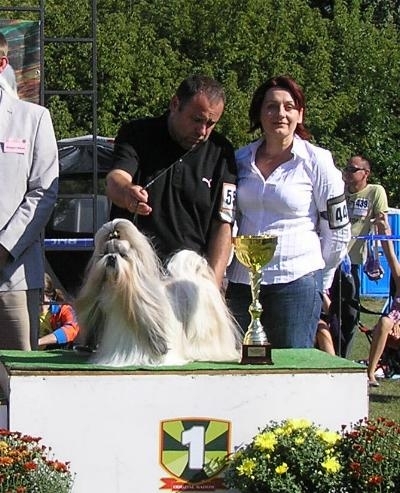 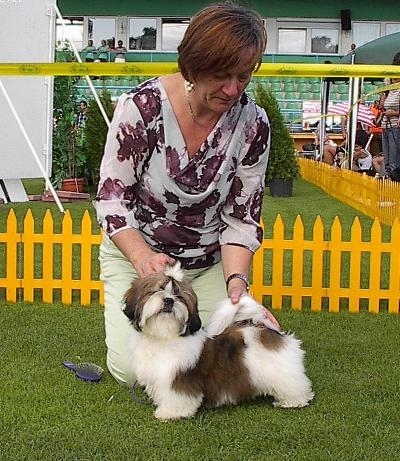 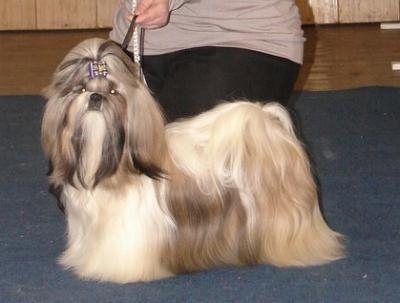 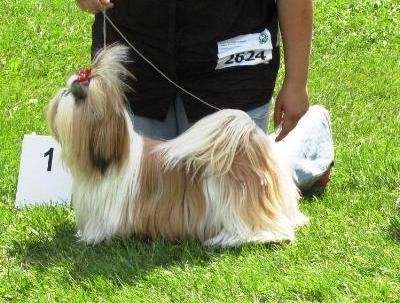 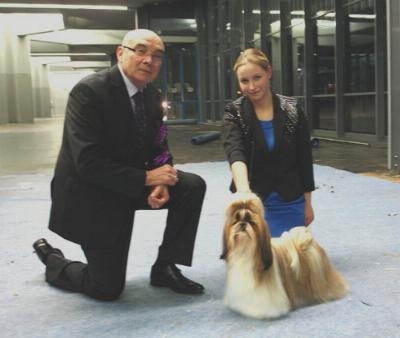 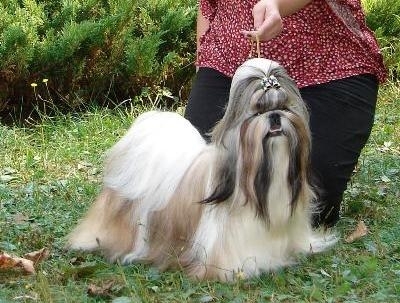 In 2011 Magnat was chosen Veteran Best in show six times. 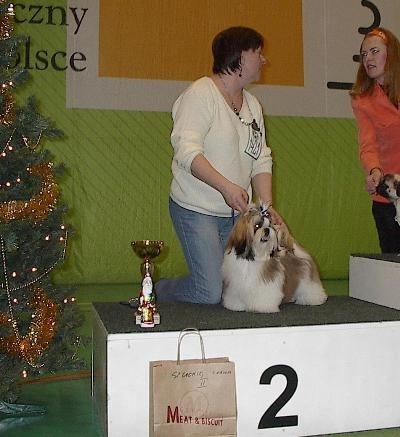 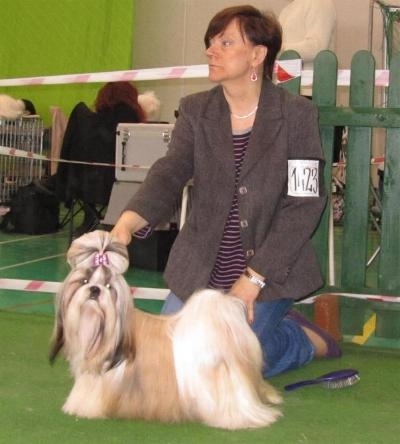 At the last dog show in Wroclaw, he was also chosen Best in Show. 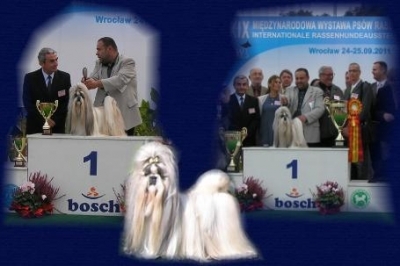 We would like to thank Magnat's wonderful owners - Małgosia and Robert Patalas, for Magnat's magnificent career. 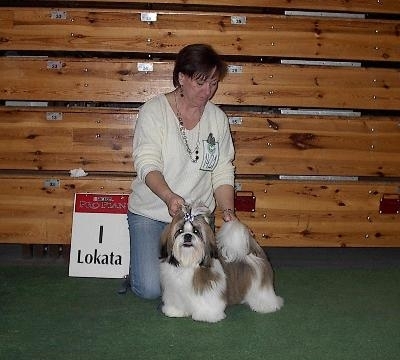 JOKI has finished the Championship of Poland! 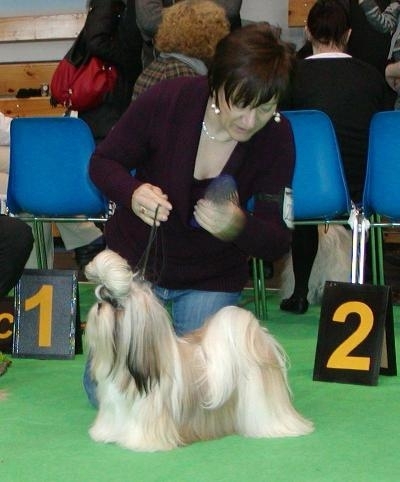 PACYNKA Ad Acte, Excellent 1, CAC, CC. 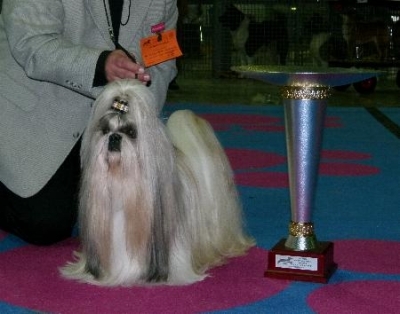 EKSPRESJA Ad Acte - junior class, Excellent, Junnior Winner. 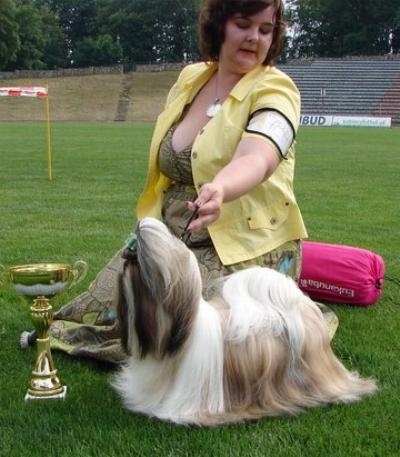 KARAT Ad Acte - champion class, Excellent, CAC, Res.CACIB = CACIB. 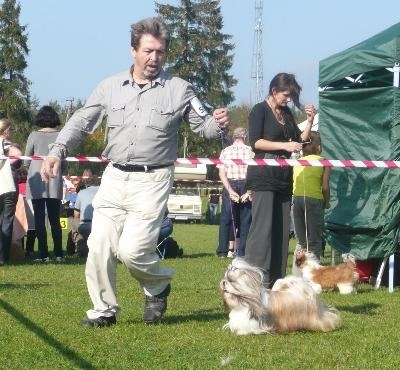 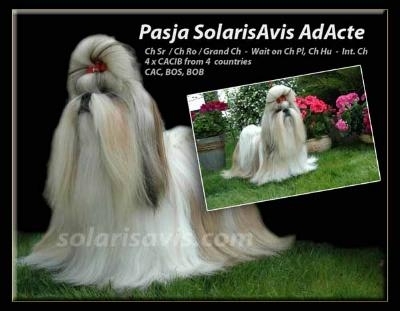 PASJA SOLARIS AVIS Ad Acte - intermediate class, Excellent 1, 2xCAC, Res.CACIB, CACIB and BOB. 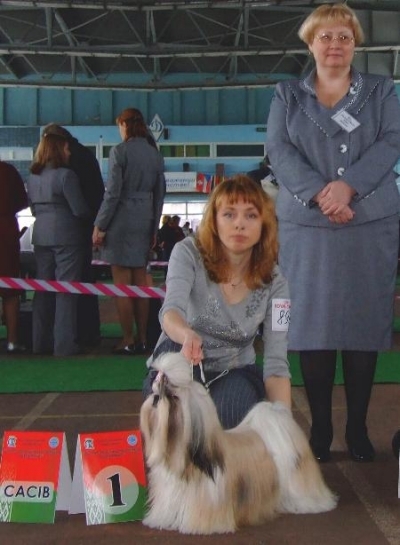 Three daughters of our Inter. 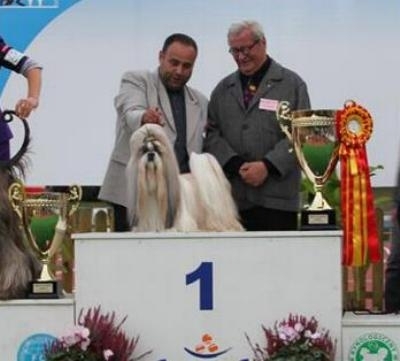 multi-champions (JOYFUL Ad Acte and Le-Vendosk Wafer Breaking News) gave a fantastic performance on this day. 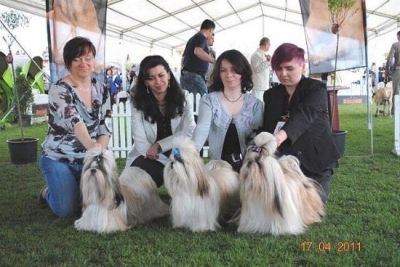 Congratulations to "our" girls and their owners ! 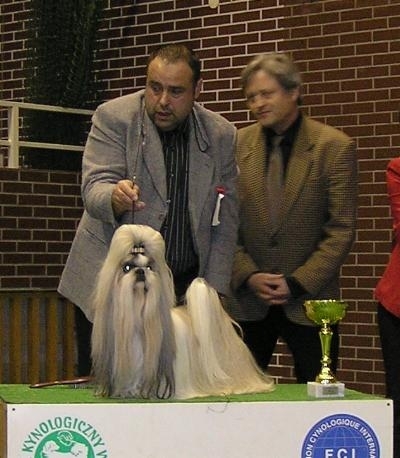 Le-Vendosk Wafer Breaking News - champion class, Excellent 1, CAC, BOS. 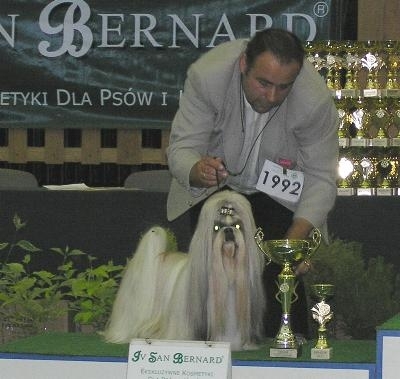 PERSPEKTYWA Ad Acte - champion class: Excellent, CAC, BOS, BOB. 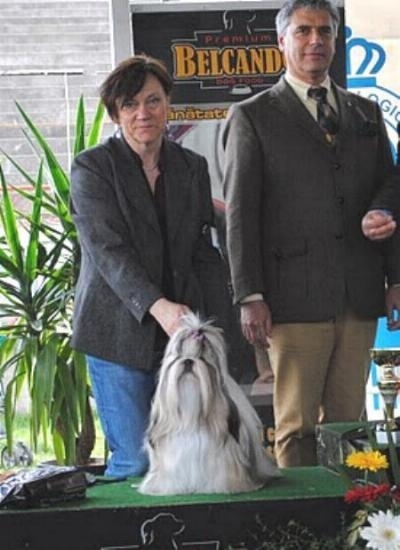 Congratulations to Małgosia and Robert Patalas for Magnat's outstanding performance and we wish "our" boy further successes to come. 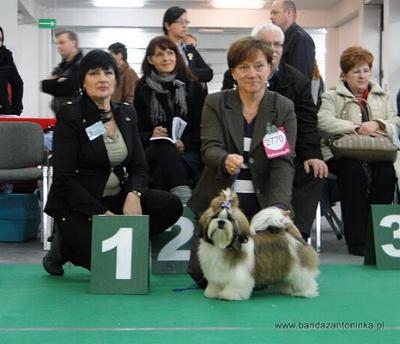 PERSPEKTYWA Ad Acte - open class, Excellent, 1, 2 x CAC , CACIB, Res.CACIB. 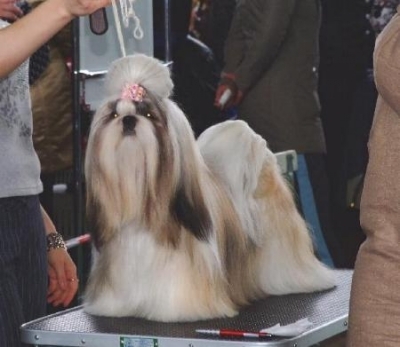 She has become Champion of Belarus! 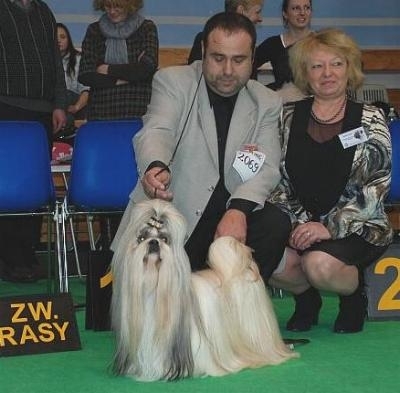 Many thanks to our friends Velentina and Viktor Sivicki for the Parsa's perfect preparation and exhibition. 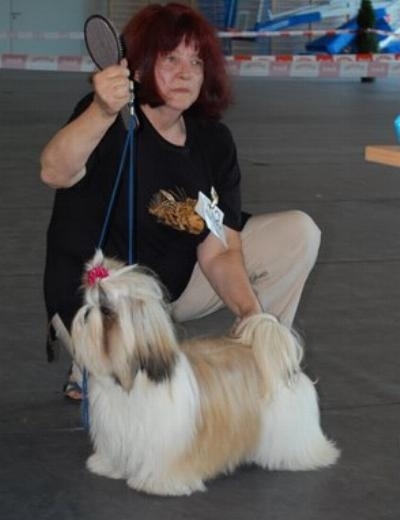 He has reached final six in BOG (judge: Zdenka Jilkova). 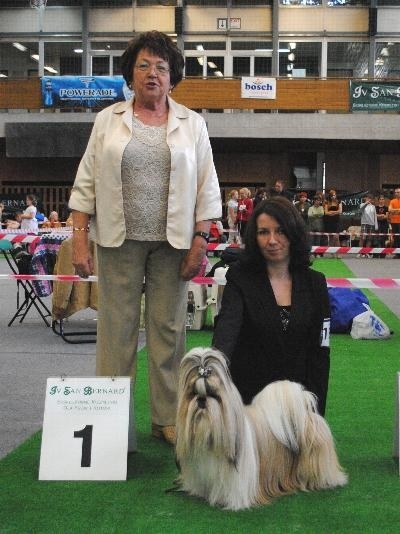 PACYNKA Ad Acte - junior class: Excellent, CAJC. 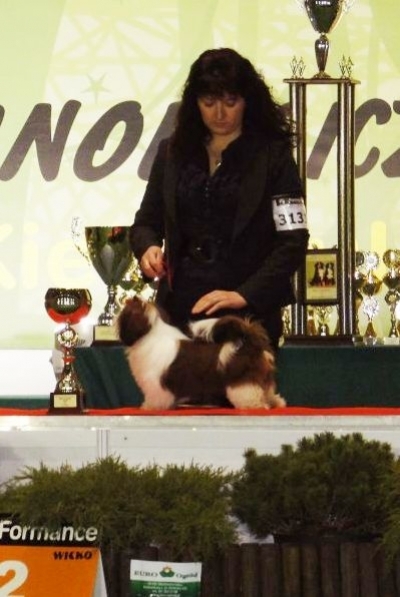 She has finished the Junior Championship of Slovakia and the Junior Club Championship of Slovakia!!! 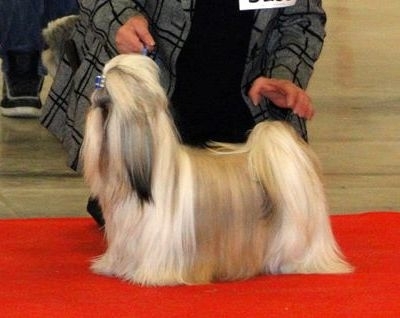 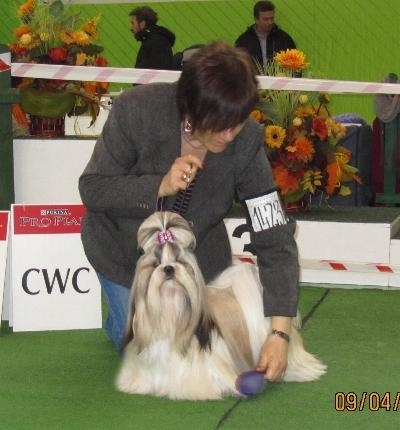 IMPERATOR Ad Acte - Excellent 1, CAC, CACIB, BOB, Cruft's qualifier.